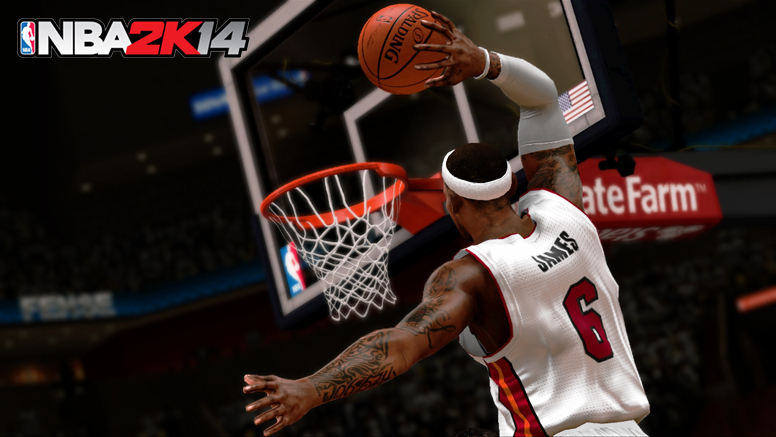 2K Sports has released the PC system requirements for NBA 2K14, its highly-anticipated basketball video game. The specifications have been kept to a minimum, as it will remain an old-gen console port this year. Graphics Video card with 128 MB or more memory and one of the following chipsets is required: Radeon HD 2400 or greater; NVIDIA 6800 GT or greater; DirectX 9.0c compatible card with Shader Model 3.0 support. Internet connection is required for initial activation, online game modes, and to download the latest roster and online content. Integrated graphics card may work, but may run comparatively slower. Video settings can be lowered to improve game performance.